Visit our Scottsdale Sedation Dentistry page for more info. Visit our Invisalign Scottsdale page. 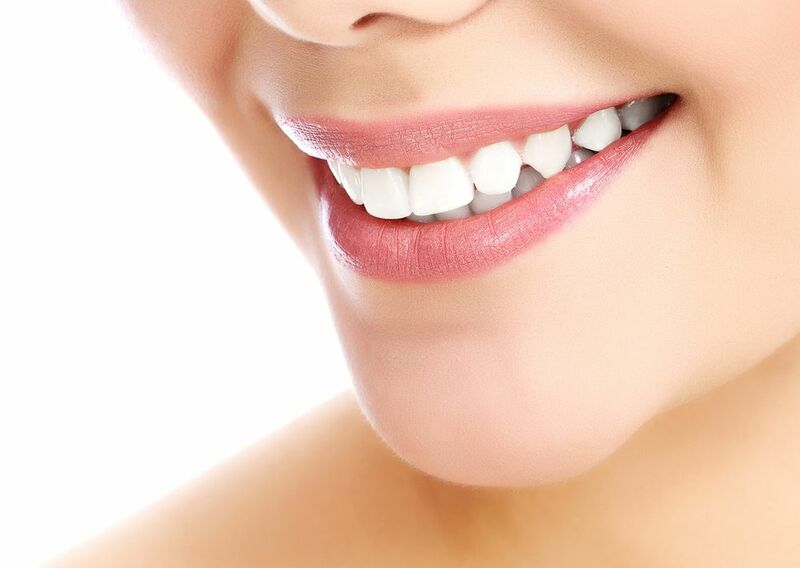 Visit our Sedation Dentistry​​​​​​​ page for more info. Visit our All-on-4 page for more info. 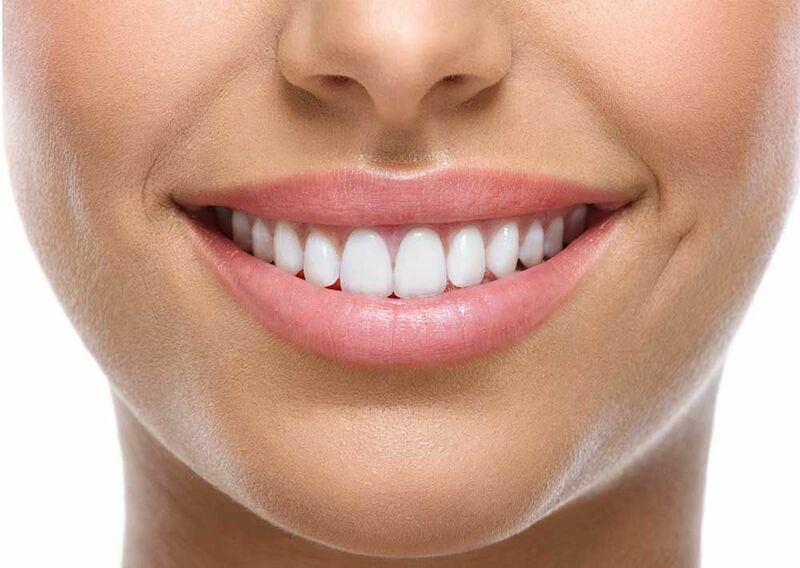 Visit our Cosmetic Dentistry​​​​​​​ page for more info.